Earlier this summer we spent a thoroughly pleasant couple of days on the Ridgeway, pootling about on the gentle hills of Wiltshire, Oxfordshire and Berkshire. And writing about it, naturally. Good news reaches us from the South West … the West Somerset Railway’s Freedom of the Line tickets offer seven days of travel on this wonderful heritage line for just £25 for an adult. 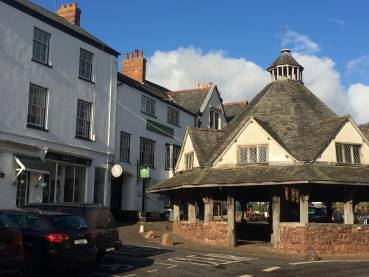 The line, which runs from Bishops Lydeard to Minhead, stops at 10 stations near the Quantock Hills, offering great car-free access to some fabulous walks, like this one from Dunster. The Railway has also published a new, full-colour edition of its ‘Country Walks From Our Stations’ book, listing routes from all ten stations. This costs £5 from the station shops or can be ordered online. There’s no better way of exploring northern Snowdonia than via the iconic Snowdon Sherpa. The network provides car-free access to all the main routes up Snowdon, including our personal favourite from Nant Gwynant. 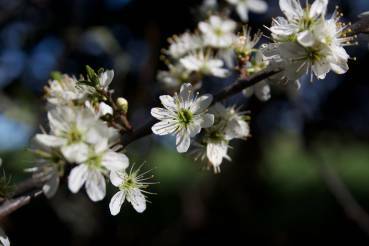 There’s also a weekend service through the Ogwen Valley throughout spring and summer. Like many bus routes, the Sherpa needs as many people as possible using it to remain viable. So plan your next visit to Snowdonia around this brilliant bus service! 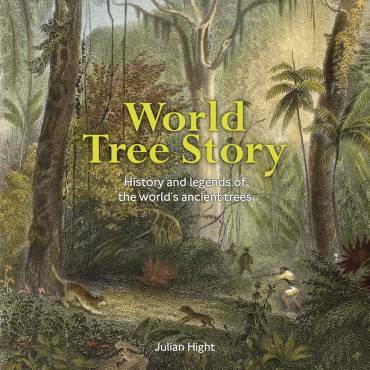 You still have time to enter our latest prize draw and the chance to win one of two signed copies of ‘World Tree Story - history and legends of the world's ancient trees’ by Julian Hight. This beautiful book will be a welcome addition to the library of any nature lover, and all you have to do to enter is submit a walk before the end of August. As well as the news about the Dales and the Lakes expanding, there was further great news for walkers with the latest section of the coastal path being opened. The Kent coast has great car-free access, so we look forward to more routes being submitted from the region as people start exploring! The next newsletter will be out in November-ish. Please send us any news and until then, happy walking!